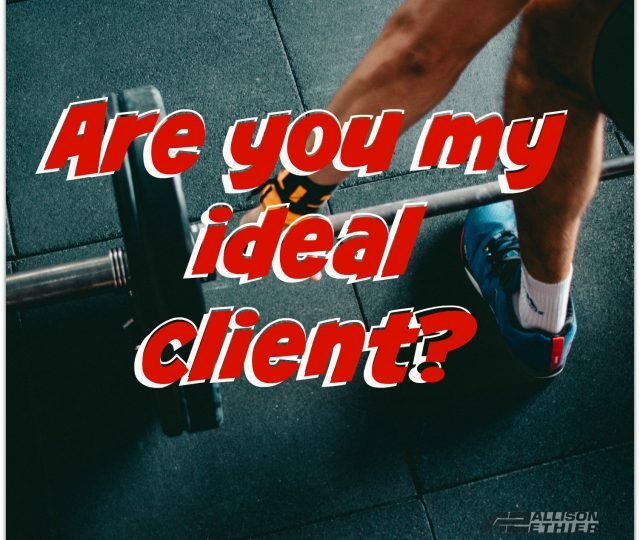 Are you my IDEAL client? 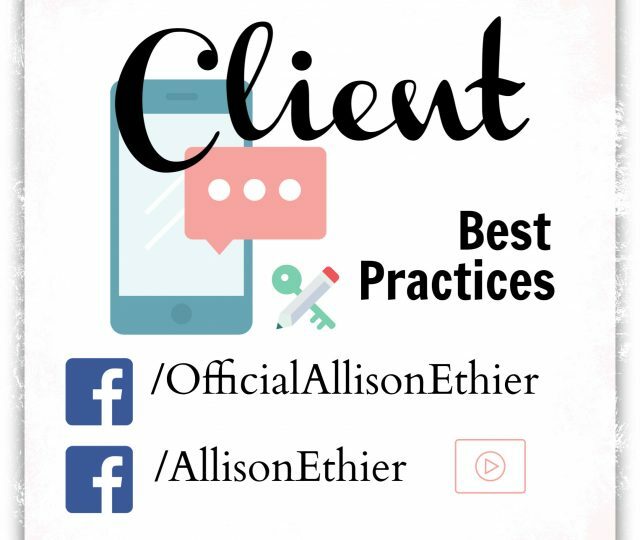 Drop your email here to receive all my updates. I was born in Halifax, Nova Scotia, Canada, and grew up in the city of Moncton, New Brunswick. I graduated from Harrison Trimble High School in 1995 and continued on to the University of Western Ontario in London, Ontario, in a Bachelor of Science Program, where I graduated in 1998.